Horrorscreams Videovault - UK based horror site with news, reviews, interviews and more. 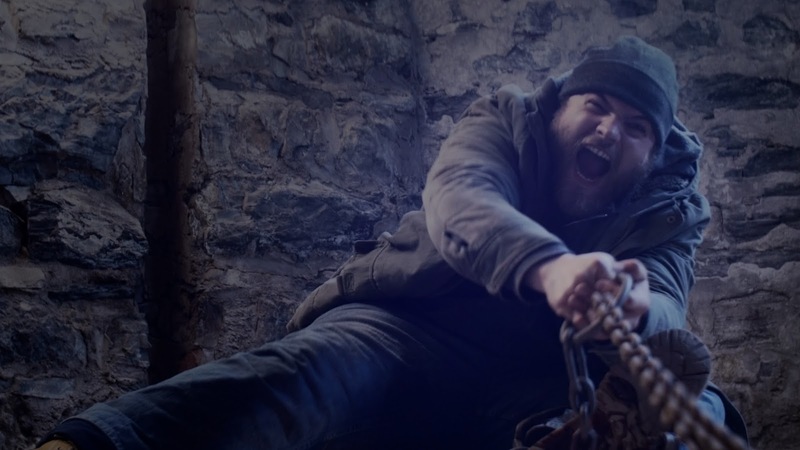 : WOULD YOU TAKE UP THE JOB AVAILABLE IN 'THE FORLORNED' ? 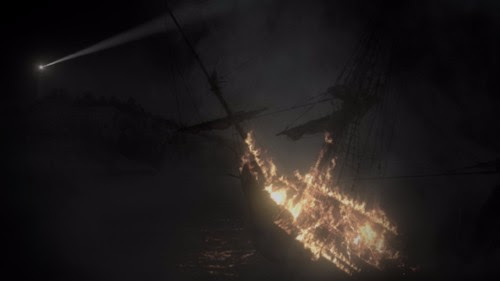 WOULD YOU TAKE UP THE JOB AVAILABLE IN 'THE FORLORNED' ? What would you do if you couldn't find a job? Would you take up the first thing on offer even if you are the only applicant? Would you question why its only you? What if the job you applied for had a ghost at its location? 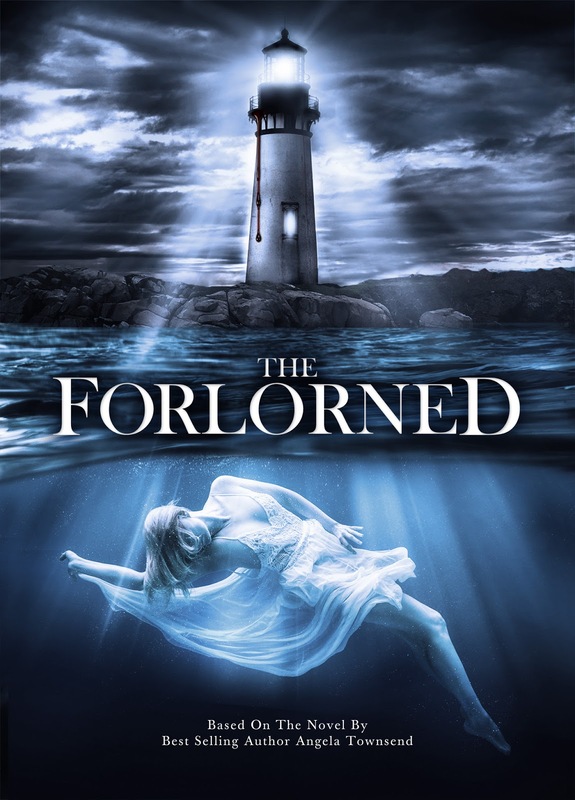 In THE FORLORNED a newly positioned lighthouse caretaker is haunted by a dark force and mysterious presence. Unlikely assistance is given to bring justice to the dark forces that lie within the lighthouse grounds. A DVD will be available exclusively on Amazon MOD 3rd October 2017.